Ahead of his appearance at Le Guess Who? 2018, The Quietus has interviewed lo-fi rap and trap producer JPEGMAFIA. In the interview, he talks about the study of journalism the current climate in rap music, freedom of speech and his fourth solo record ‘Veteran’, "a play on the 28-year-old having been in the music game for a while, but also a reference to his four years serving in the US air force". Read in full here, and stream the album below. 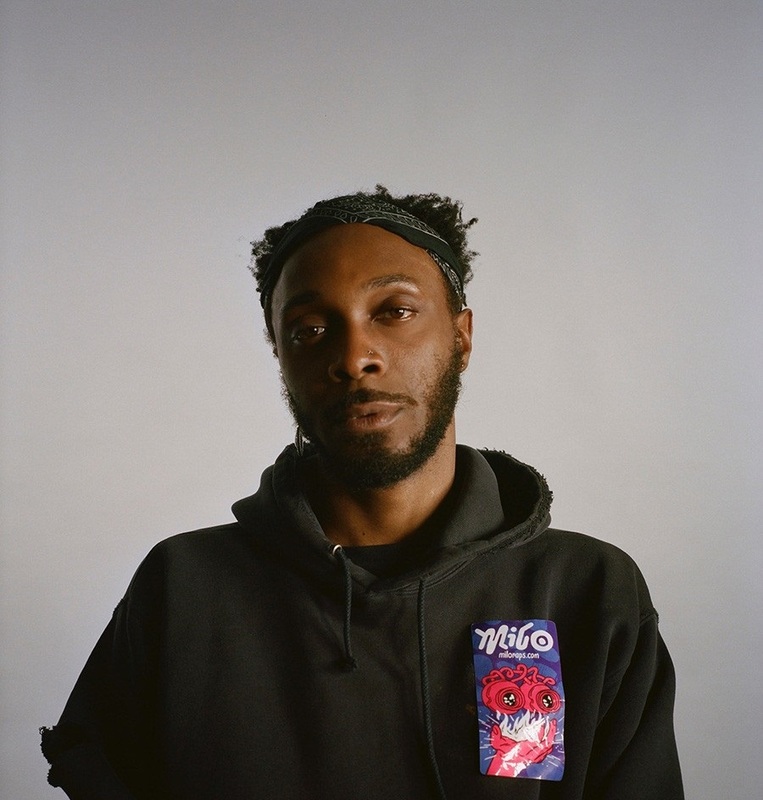 JPEGMAFIA will perform at Le Guess Who? 2018 together with a.o. GAIKA, Kojey Radical, Saul Williams & King Britt, AMMAR 808, Kelman Duran, 700 Bliss, Linafornia, Tirzah, RP Boo, Serpentwithfeet, and many more.